TEFL Reflections blog is run by Marek Kiczkowiak and Rob McCaul. We’re both DELTA qualified teachers with several years of international experience. We’ve taught students in Latin America and Europe, and Rob’s also worked in Asia. 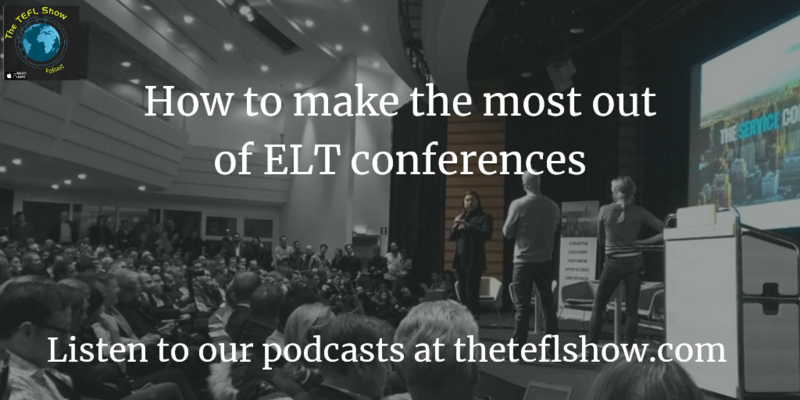 We’ve given teacher training workshops on a variety of topics, presented at EFL conferences, and published articles. You can read more about our conference talks and published articles here. If you would like to invite us to give a talk or a webinar, please contact us here. 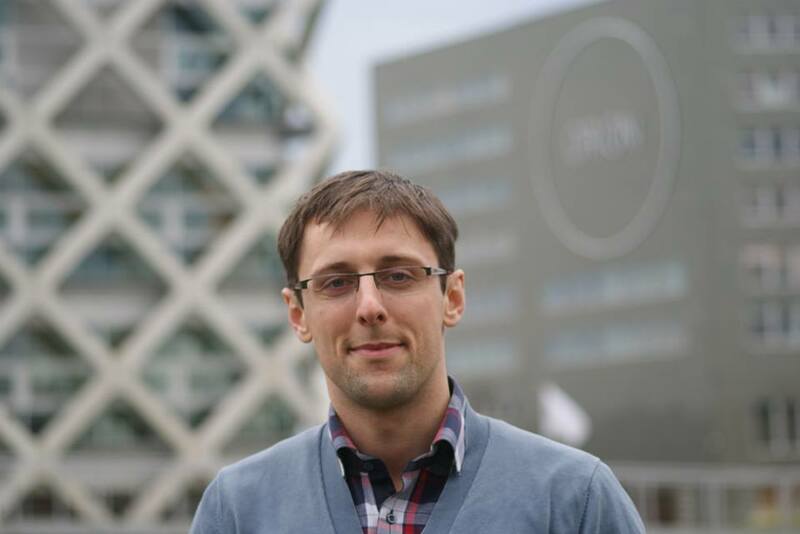 Marek is currently based in the Netherlands, where he runs a freelance business – Polish your Languages – teaching English, Spanish and Polish. You can visit the website here. 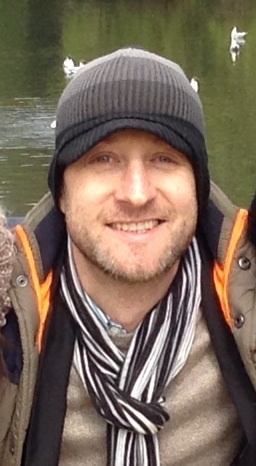 Rob is based in Bournemouth, the UK, where he does a mixture of private and contract work. You can visit his FB page here. We’re also passionate advocates of equal rights for both Native and non-Native English Teachers since we believe that students benefit most from having classes with a mixture of both. 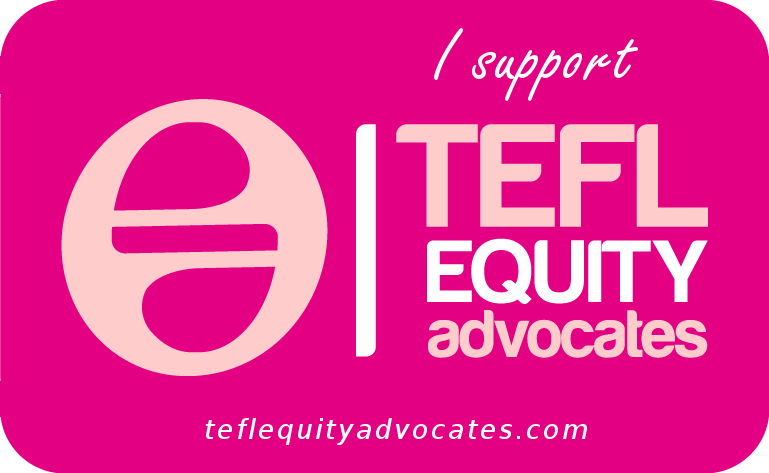 Marek set up TEFL Equity Advocates where he campaigns against discrimination of non-Native English Speaker Teachers. Finally, if you’re a student preparing for IELTS, or a teacher who would like to learn more about the format of the exam, we offer IELTS preparation courses (both on-line and face-to-face). You can get in touch here. Where in Poland did you do it?